Yesterday one of the world’s leading and most experienced cruise companies had a big day. celebrated its 145th anniversary on April 18. 14 ships, more than 400 ports of call on all seven continents, and more than 16 million travelers that have sailed with HAL throughout its history – it sounds impressive, doesn’t it? It all began in 1873 when the Netherlands-America Steamship Company was founded. The company was headquartered in Rotterdam, the Netherlands. It provided transportation to the Americas. That’s why it changed the name to Holland America Line. In 1895, HAL offered its first vacation cruise. Today this company is deservedly considered one of the world's leading premium cruise lines, and it is not complacent. 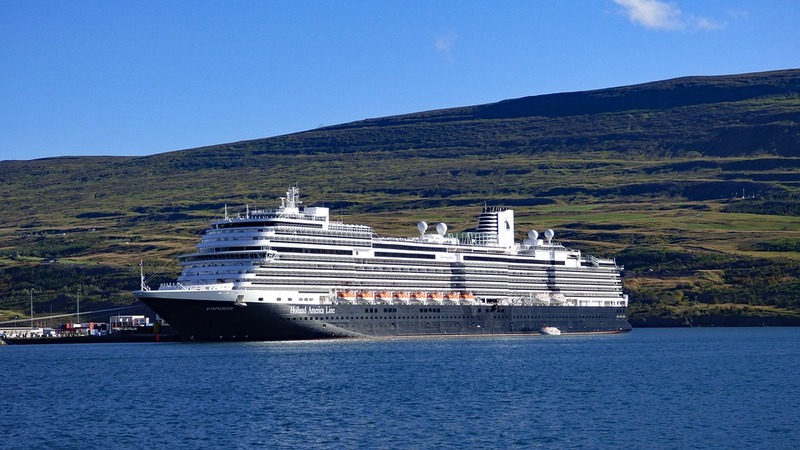 This year, the company will greet its newest representative, Nieuw Statendam that is expected to join the HAL’s fleet in December. Let’s check the beautiful liners that used to serve Holland America Line or continue to serve it now! We congratulate Holland America Line with its anniversary and wish it many groundbreaking liners and exciting adventures ahead.